Where do you turn when you run out of storage space? You could beg your friends to take some of your stuff, but their closets are just as jammed. You could rent a self-storage unit, but then you’ll have to buy boxes — and devote a whole day to packing and moving that stuff out there. 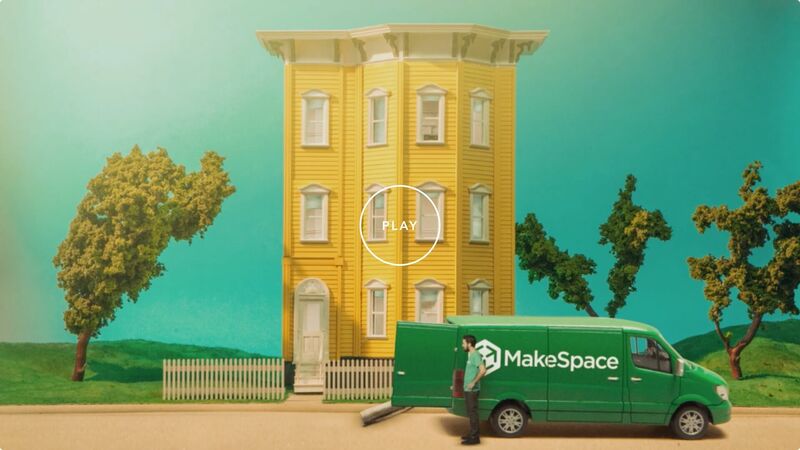 Or you could call MakeSpace. We’ll head over to your place, grab your things, and then transport them over to our secure, temperature-controlled storage facility. We’ll also create an online photo catalog of everything, so you know exactly what’s locked away. As soon as you need something out of storage, just let us know. We’ll bring it over to you. MakeSpace’s streamlined service means you have extra time to shop, dine, and drink in your cool Chicago neighborhood.